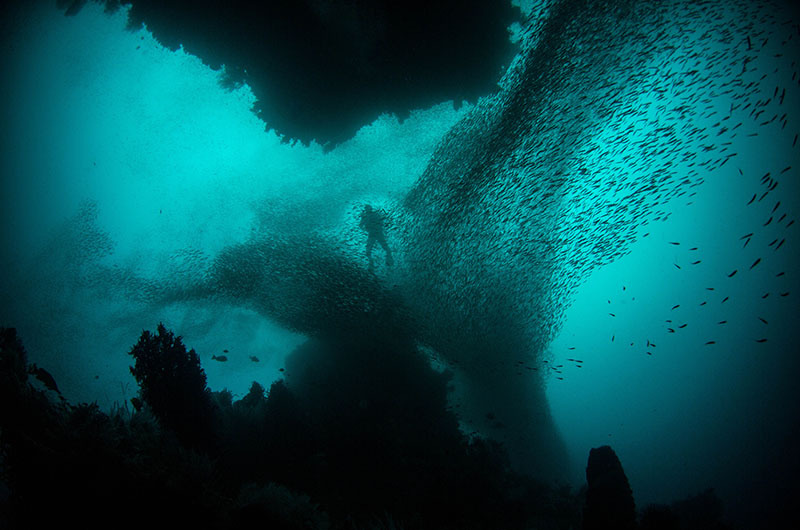 Dive Palau’s massive, regularly-occurring fish aggregations. *Advanced diving with strong currents. Divers should be certified Advanced with a minimum of 50 dives and experience in strong currents to participate. All transportation between airport, hotel & tours. 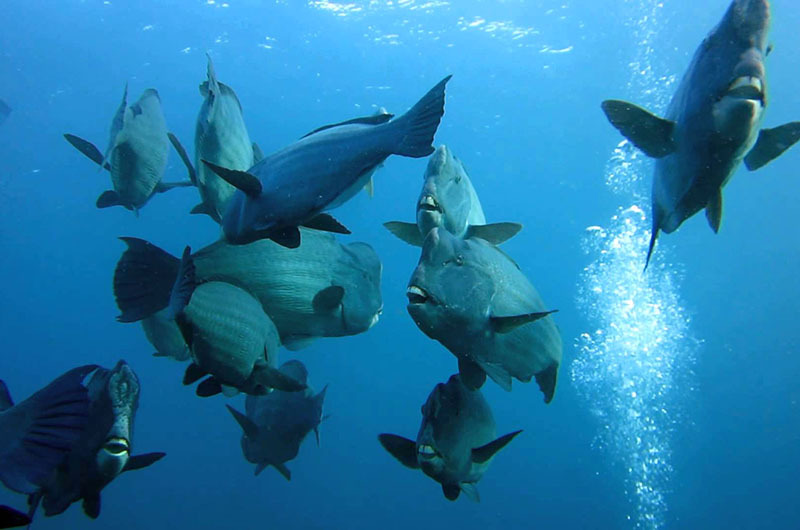 *Palau permits are valid for 10 consecutive days and non-transferable. *Please note: Aggregations are naturally occurring phenomena and not due to feeding or other human influence. 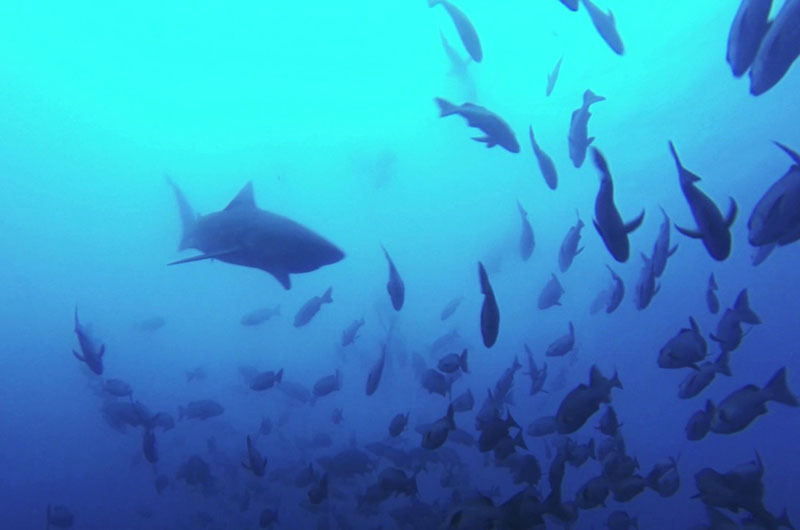 Although the timing is fairly reliable, no truly natural marine life sighting can be guaranteed. Weather, ocean conditions, and unknown factors may influence regular behavior patterns. These are advanced dives and an especially strong tide or swell can make the sites unsafe to dive. In these cases the aggregation dive will be replaced with diving at another site. Predicted aggregation dates based on historical behavior patterns. Actual dates of travel may vary but must include a minimum of 1-2 ‘warm-up’ dive days followed by 1 date from the schedule below. 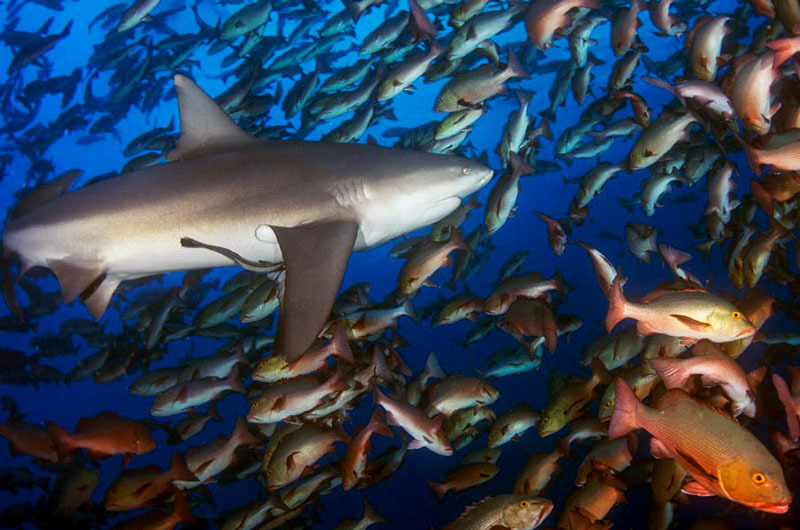 4 nights, 2 dive days and 1 non-dive day is the minimum trip duration required to participate in a Palau aggregation dive. Sample itinerary for 5 Nights / 3 Dive days. THU – Evening arrival to Palau. Hotel Check -in. FRI – Dive day – 2 or 3 dives. Regular pickup time. 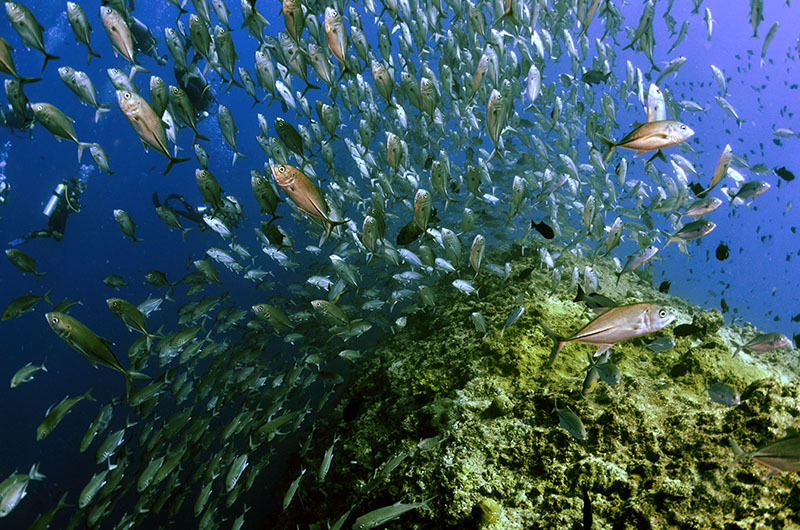 SAT – Dive day – 2 or 3 dives. MON – Leisure day to relax & explore Palau. See Add-Ons for tour options. Late night check-out. TUE – Depart Palau, return to Guam. 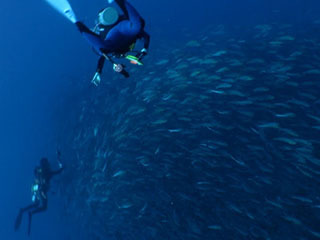 *A minimum of 1 regular dive day is required prior to participating in fish aggregation dives. Pricing is dependent on choice of hotel, length of stay, number of dive days and current airfare rates. Prices will vary based on seasonality and current airfare rates.